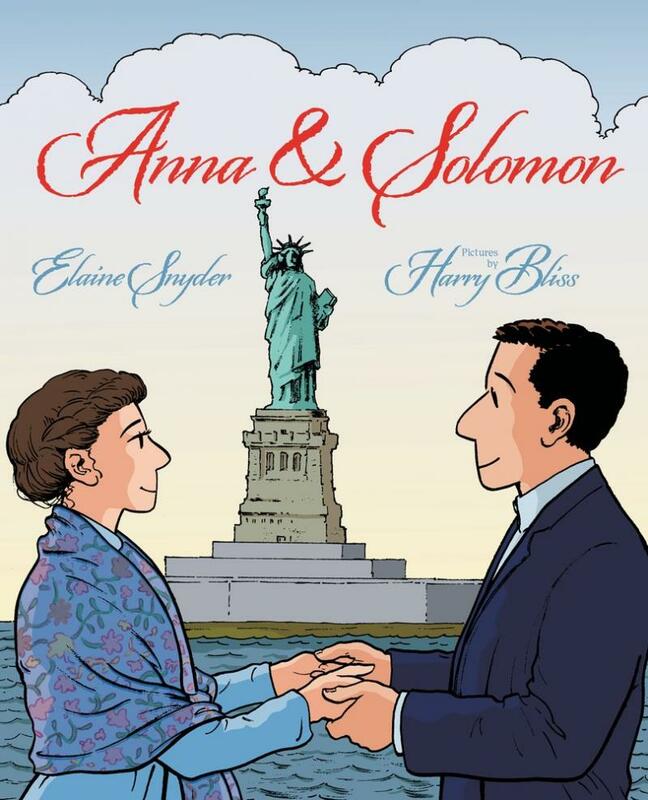 Peter Steiner has been a cartoonist for over thirty years. 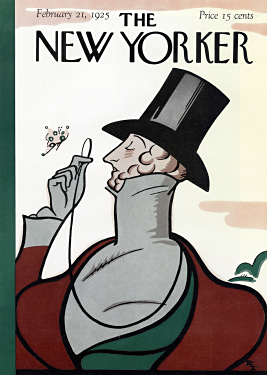 He created the cartoon "On the internet nobody knows you're a dog," the most reproduced cartoon The New Yorker has ever published. In the late 1990's he began writing novels, at first for his own amusement. Then his first novel, "A French Country Murder" was published in 2003. His second followed in 2008; his third in 2010. 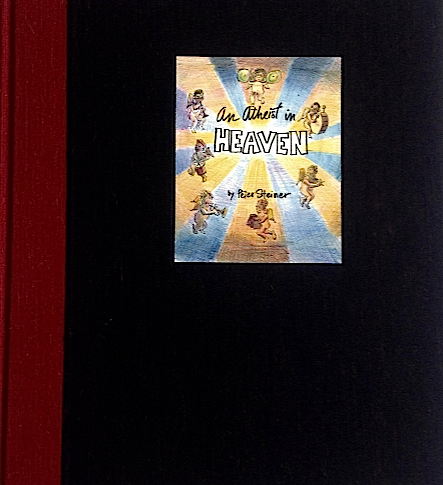 His new work is a graphic novel entitled "An Atheist In Heaven." 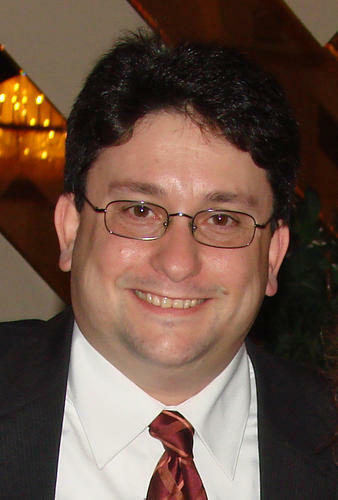 WAMC's David Guistina speaks with Ken Lovett, Albany Bureau Chief for The New York Daily News, about the resignation of state Attorney General Eric Schneiderman. The Attorney General announced his resignation following allegations published by The New Yorker that he was physically violent toward four women. The pair also discuss possible appointees to the position, which the legislature will decide. 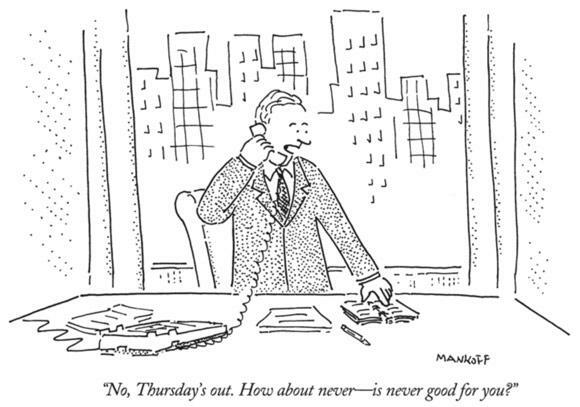 Bob Mankoff, cartoonist and influential cartoon editor for "The New Yorker," submitted more than 500 of his own cartoons to that publication before getting his first acceptance in 1977. He became cartoon editor in 1997, and is credited with nurturing a new generation of talent before retiring this past April. 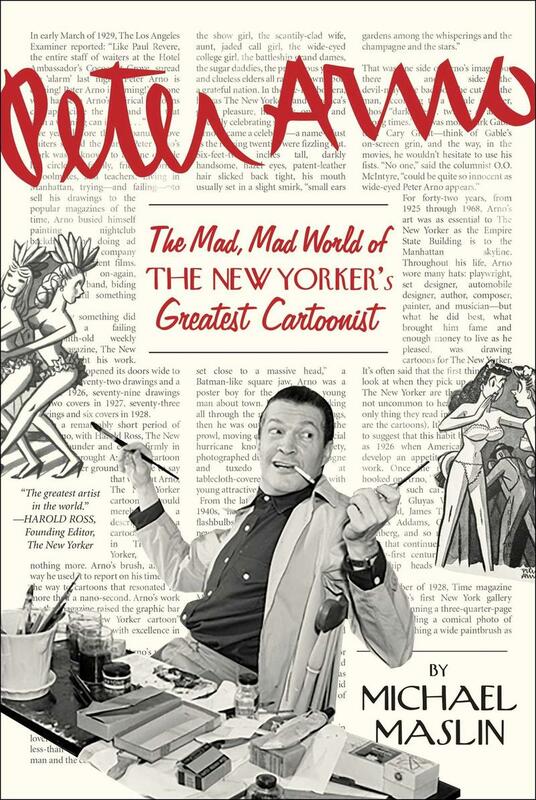 He currently serves as the Humor and Cartoon Editor at "Esquire." 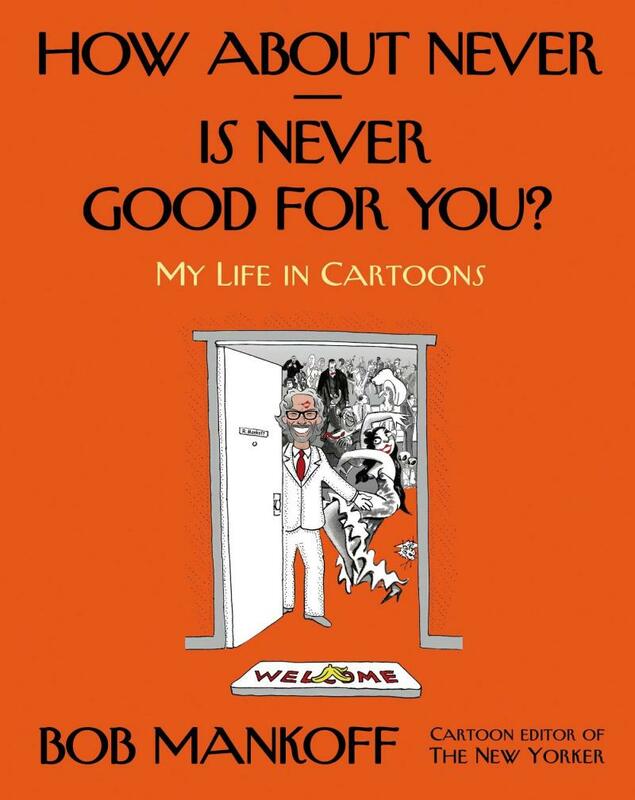 He is the author of the memoir, "How About Never—Is Never Good for You? : My Life in Cartoons." 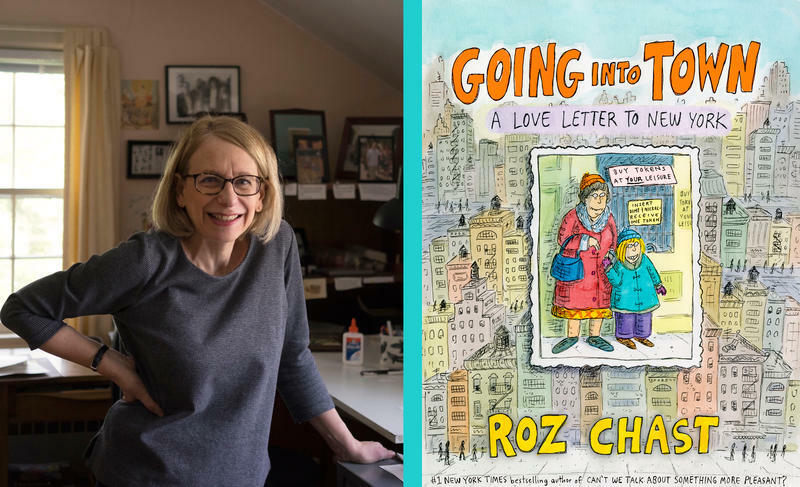 Mankoff will be in Albany later today with legendary New Yorker cartoonist Roz Chast for a New York State Writers Institute seminar at 4:15 this afternoon in the Standish Room at the Science Library on the uptown University at Albany campus. There will be a reading at 8PM tonight in the Huxley Theatre at the New York State Museum in downtown Albany. Ideas Matter: Checking in with the Public Humanities is our chance to check in with the Humanities Councils throughout our 7-State area to discuss important ideas and why they do indeed matter. This morning we welcome the folks from Mass Humanities to discuss the importance of reading on the occasion of The New Yorker taking its pay wall down. The Sendak Fellowship was established in 2010 as a residency program for artists who tell stories with illustration. The fellowship offers the time for artists to explore their craft outside the limitations of everyday life and in the relative isolation of a rural setting.